As the Trost District is reclaimed from the Titans, Eren is taken under the wing of Captain Levi and his squad, who decide to try and teach him to master his mysterious abilities. Regions are unavailable for this movie. 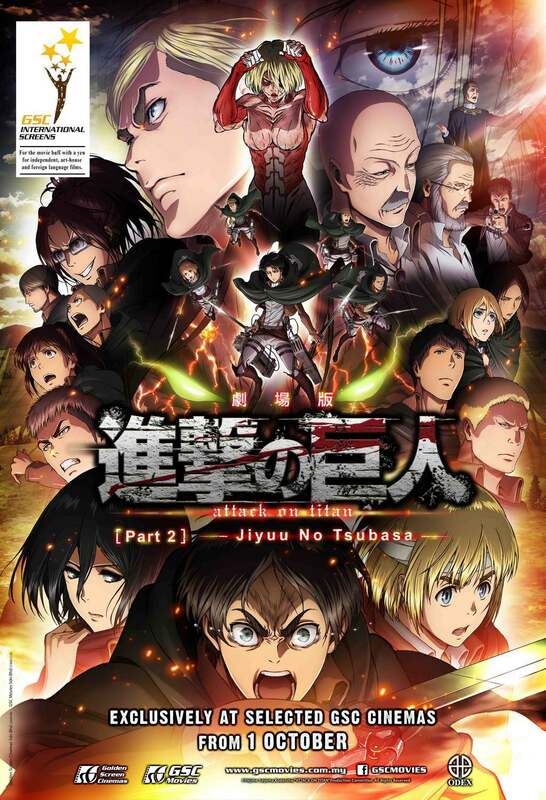 Click the "Watch on Netflix" button to find out if Attack on Titan: The Wings of Freedom is playing in your country.